We aim to establish a labor-saving and sustainable milk production system based on production and utilization of self-supplying feed for profitability improvement of dairy farming in cold region. 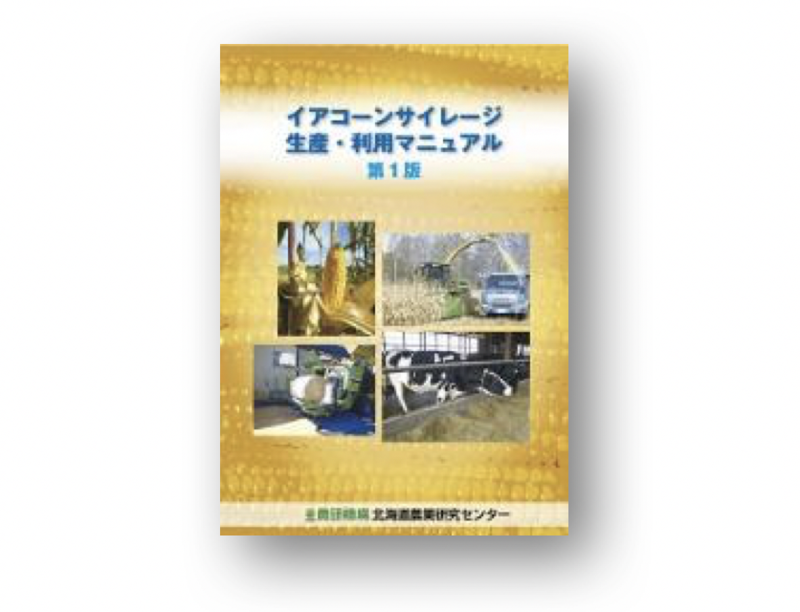 We develop the labor-saving and low-cost production techniques of high-quality self-supplying feed using contractor and TMR center whose number is increasing in Hokkaido. We also develop labor-saving dairy cattle management system that can promote health maintenance of cows for increasing lifetime productivity. We are investigating to propose the sustainable dairy farming system that the milk productivity and the feed self-sufficiency rate can be improved simultaneously by effective and efficient utilizing domestically produced feed concentrate such as ear corn silage and pasturage. The Feed Production and Utilization Group is developing the technology for low-cost production and utilization of domestically produced feed concentrate such as corn grains. The Grassland Management Group pursues research on establishing a labor-saving grassland management system using information and communication technology (ICT) for improving the quality of self-sufficient roughage. The Dairy Cattle Group develops labor-saving dairy cattle management system that also promotes health maintenance of cows for increased lifetime productivity. The Livestock Management Group develops a labor-saving livestock management system such as grazing and characterization of milk produced from cows fed with grass or domestic concentrate feed. We aim to realize a self-sufficient dairy farming system using domestically produced feeds by combining and systematizing the technologies developed in each group.